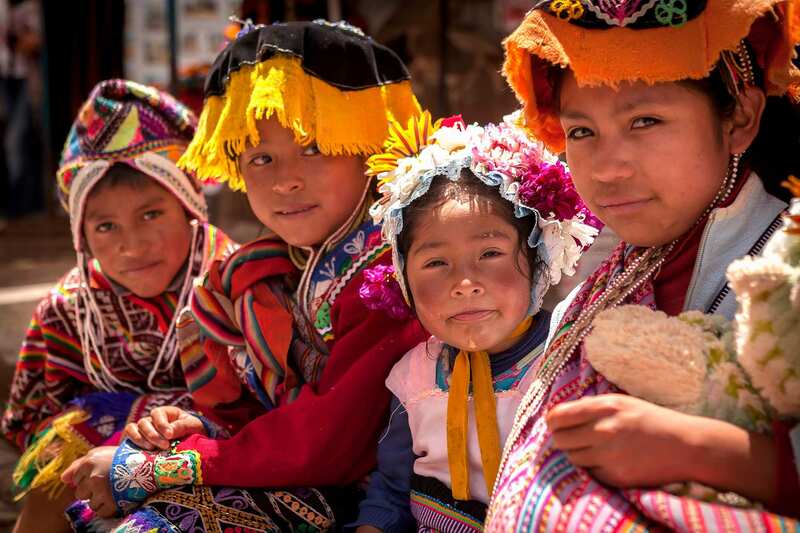 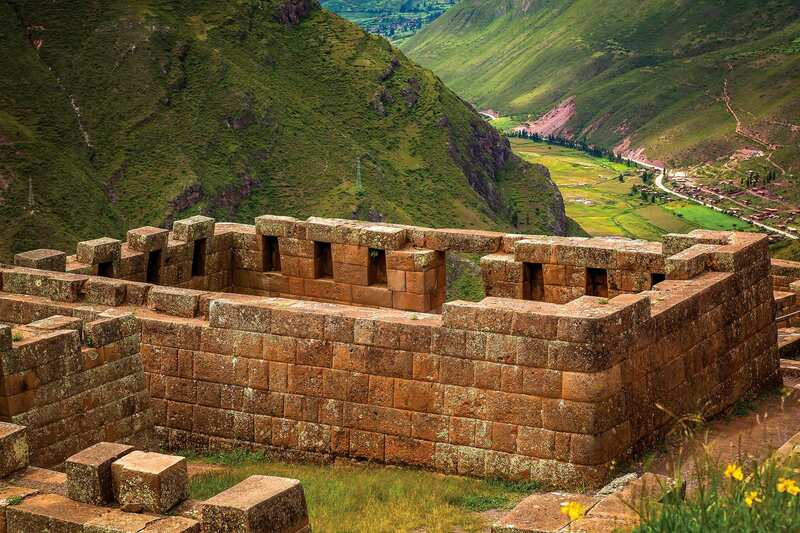 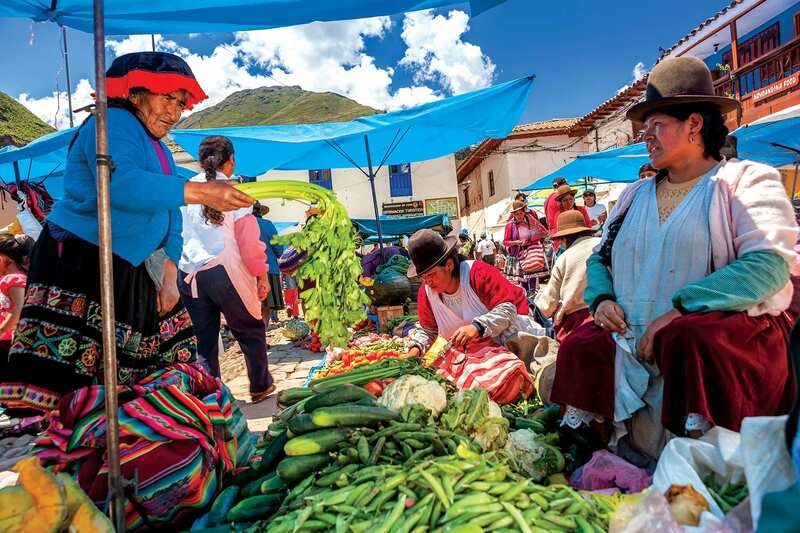 The full day Sacred Valley Grand Tour visits the stunning Inca Sites of Maras, Moray, Pisac, Chinchero & Ollantaytambo. 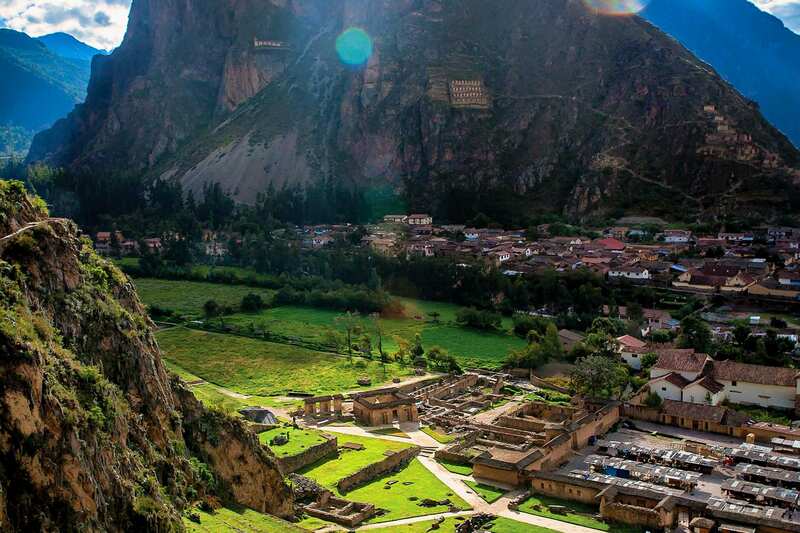 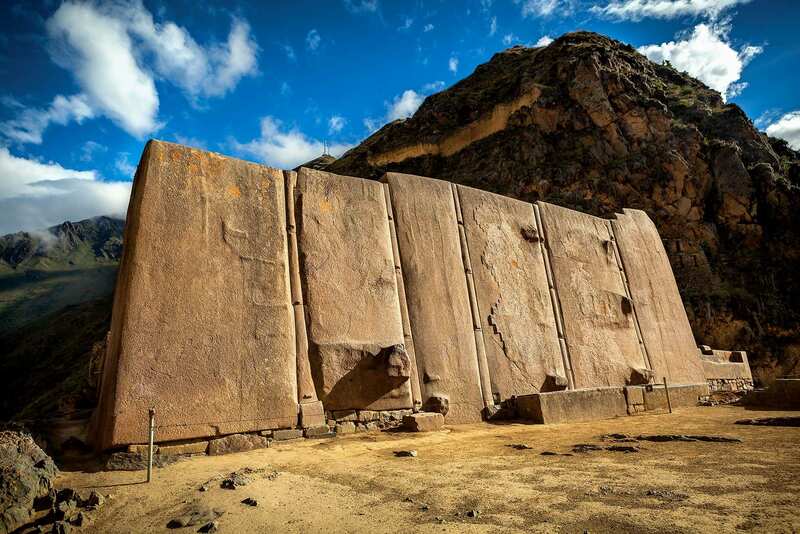 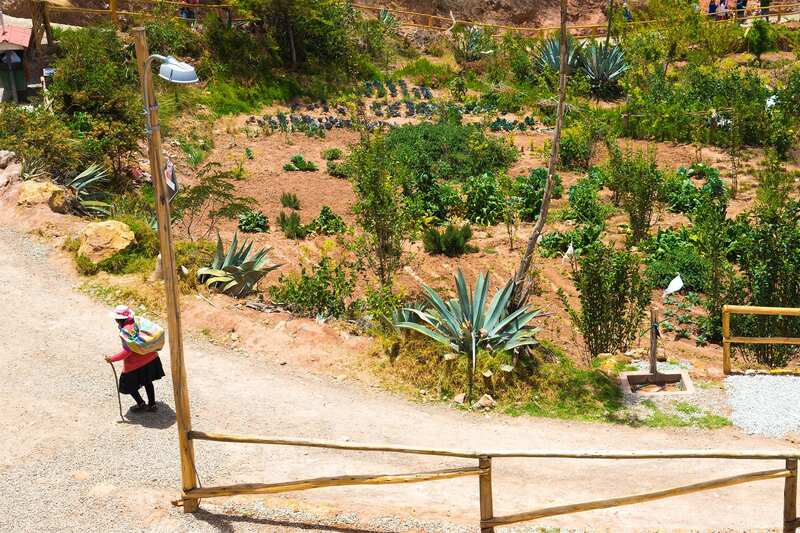 You will experience beautiful colonial architecture, indigenous Inca and pre - Incan ruins at Ollantaytambo and the agricultural sites of Moray and Maras. 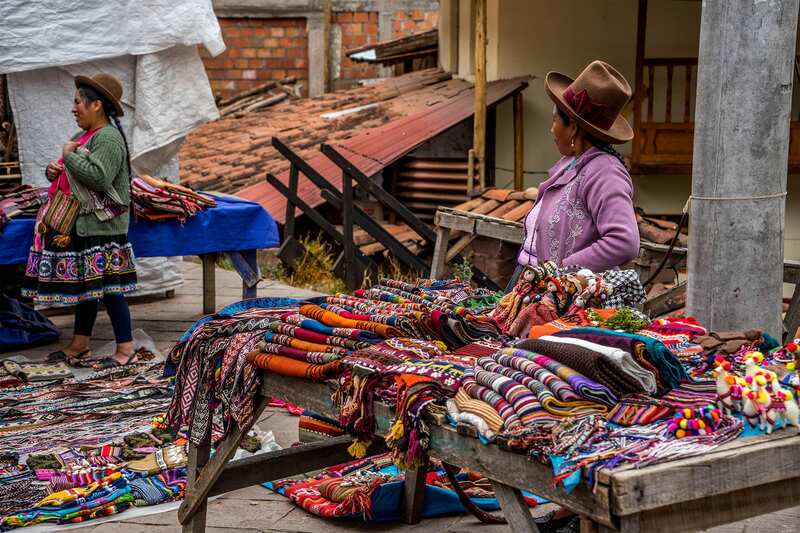 In Chinchero, we will learn about the traditional Inca textile practices that are still alive to this day. 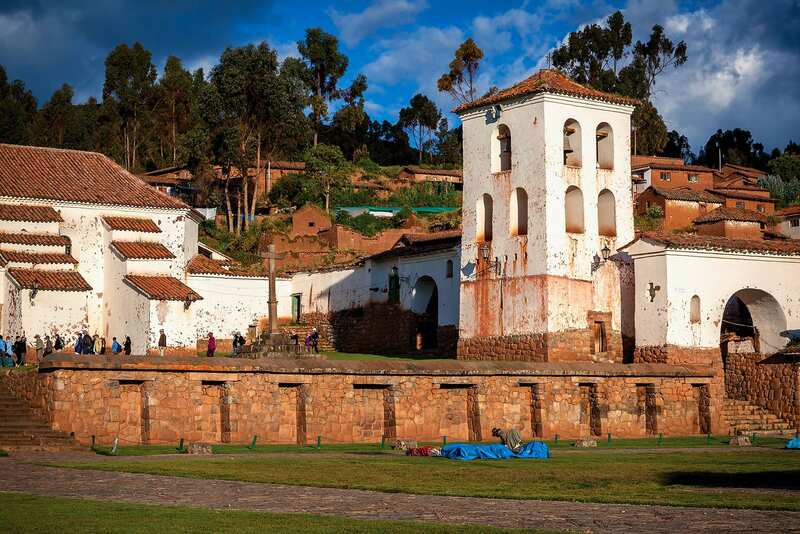 This is the perfect day trip for those seeking the perfect mix of culture and natural beauty. 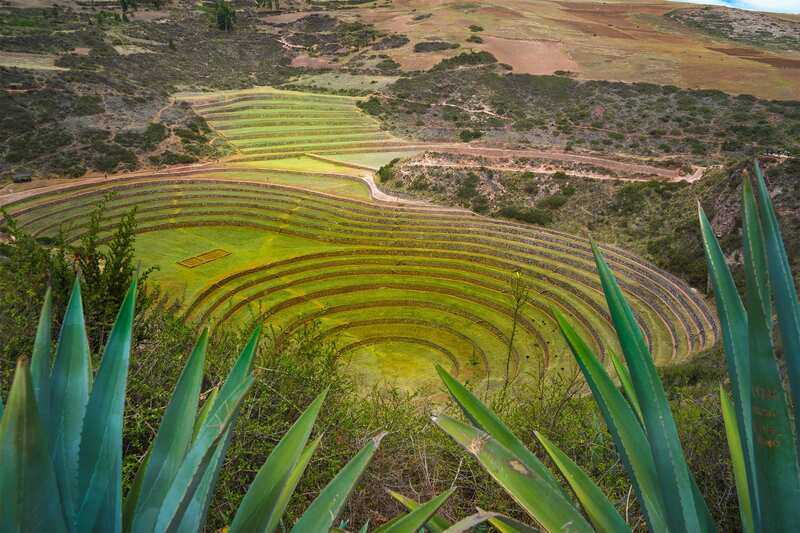 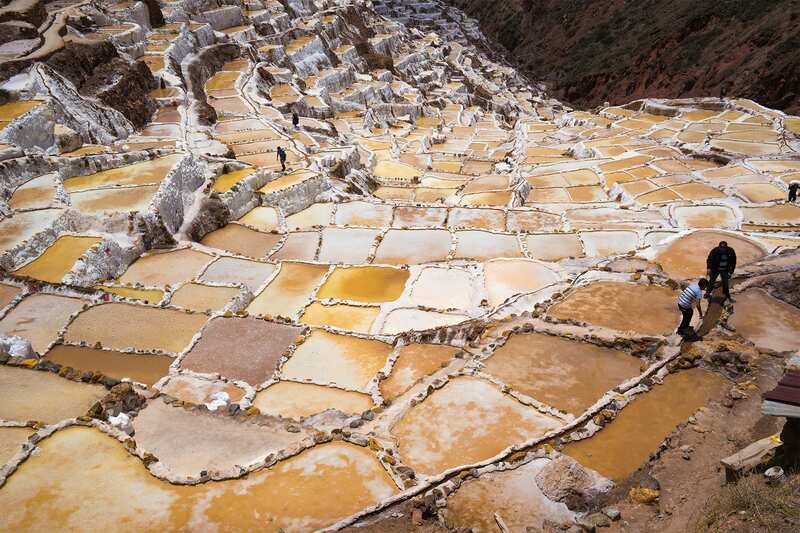 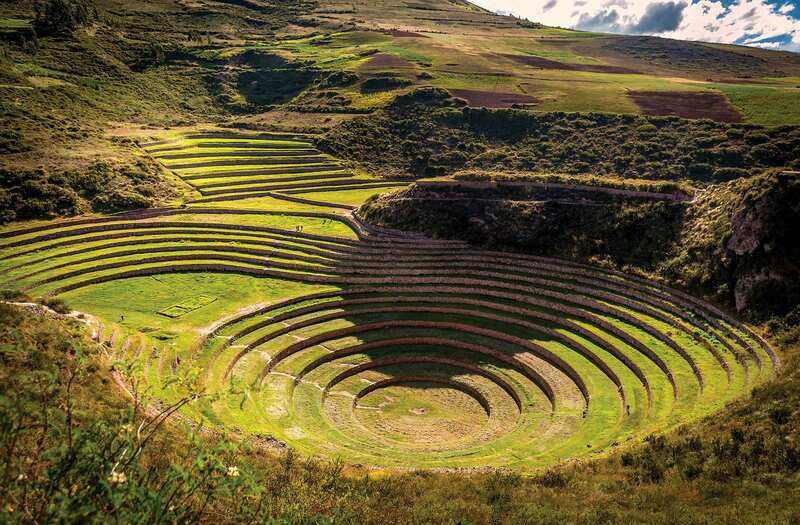 The Salt Mines of Maras, farming terraces of Moray, massive ruins of Ollantaytambo beautiful architecture at Pisac, and cultural practices in Chinchero.